Redirect your time so that none of it is wasted. Make “Wanna-Do” and “Gonna-Do” lists. Defend your sanity. Schedule free time for yourself. Set goals but think of them as promises. Do things that make you smile. Decide to be happier than ever before. 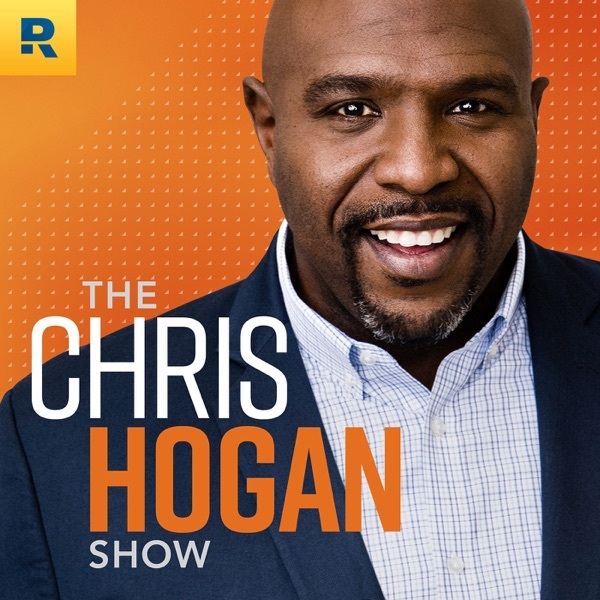 33:30—LISTEN UP VIPs Join Hogan’s next retirement challenge. Text RETIRE to 77948 to sign up. Interesting in hearing Chris Hogan live? Go to chrishogan360.com and choose one of the “Retire Inspired” events. Use the code HOGANPODCAST at checkout for $10 off the admission price! A listener talks about saving ahead. A listener asks a question about real estate. 41:39—THE TAKEAWAY: OUR ELP PROGRAM Hogan breaks down the dream team in the ELP (endorsed local provider) program on his website. You can find people in your area who specialize in insurance, taxes, and real estate. Don’t overthink it. Just call! Have an actual phone conversation to get information. Set an appointment to interview them. 51:31—RALLY CRY WRAP UP Hey subscribers! Look for a special podcast—The Home Seller’s Special—that drops on February 22. Then pass it along to friends who might need it! Don’t forget about the custom music track we created for you. A preview debuted on the last podcast episode, but you can listen the entire song here:soundcloud.com/a-million-strong-vip-anthem 52:12—CALL TO ACTION Go to chrishogan360.com to discover your R:IQ. While you’re on the website, click “Dream Team.” There, you can connect with a SmartVestor Pro for investing help and ELPs for insurance, tax services, and real estate assistance.